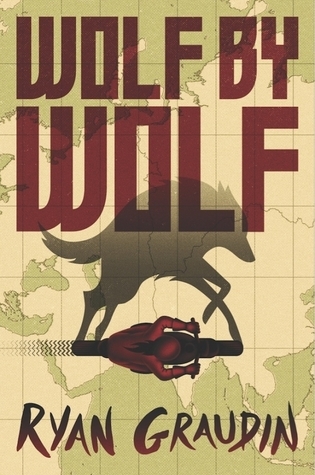 Synopsis: In an alternate 1956 where the Axis Powers won World War II Yael, a teenage Jewish concentration camp escapee, enters an ambitious cross-continent motorcycle race. The winner gets to meet Hitler. Her goal is to win the race, kill Hitler, and start a revolution. Thoughts: I went into this book not expecting to like it much, but was pleasantly surprised. Historical fiction isn’t my genre of choice, but I think the speculative aspects of this book are what made it appeal to me much more than most historical fiction. The book focuses on the race itself as opposed to the historical aspects of a world where the Axis powers won World War II, though we do get to see a fair amount of the world considering the immense amount of distance traveled by the racers. The world-building towards the beginning of the novel felt a little like info-dumping in the way it was introduced and almost made me stop reading, but the book soon picks up the pace and becomes less info-dump heavy as soon as the race starts. This is due in a large part to the fact that the focus isn’t on the world either, but on the interactions between the characters. Yael, the main character, is a very dedicated, driven character, and all the flashbacks to her horrible past make her easy to see where that drive comes from. That said, she could feel a little too good at everything at times. Yes, Yael spent a lot of time training and being educated, but she hadn’t been riding a motorcycle nearly as long as her competitors, who were supposed to be some of the best in their respective countries. Yet, somehow she manages to be better at riding a motorcycle than most of her competitors who are undeniably also very driven, though for entirely different reasons than Yael. Adele, the character Yael spends most of the novel impersonating, proves far more interesting than I anticipated despite the true Adele’s brief appearance in the novel. I feel like it would have been easy for Graudin to brush over Adele’s character and past since she wasn’t featured much, but the way we learn about her though the characters who have interacted with Adele before Yael began impersonating her made her seem just about as fleshed out as other major characters’ in the novel. Felix, Adele’s twin brother, is yet another character it might have been easy for the author to make one dimensional or demonize, but the devotion he showed to his sister, or the girl he thought was his sister, made him a lovable character even as you know he’d likely turn on the protagonist the instant he realized her true identity. Luka was an interesting character. The author made it so the reader never knew what to expect from him. He has a history with Adele and throughout the novel Yael and the reader are left guessing what their relationship in the previous race was that left Felix wanting to attack Luka anytime he gets near the girl they believe is Adele. Their relationship is hinted to have been romantic in nature. 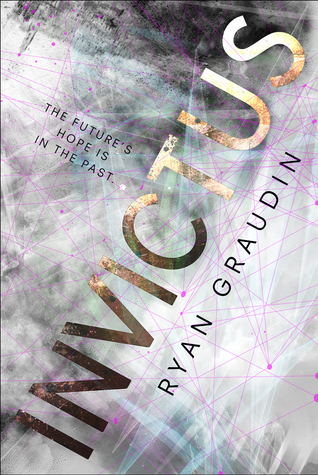 This made for a crisis of trust not typically seen in most other books because most characters are well versed in details of their personal romantic history. On a more serious note, I can’t say I would have wanted to be born in this novel’s reality. It’s that bad. Rating: This book has left me thinking about it for weeks, and I had such a fun experience reading it. However, I cannot entirely overlook its flaws. For these reasons it is getting a four out of five. 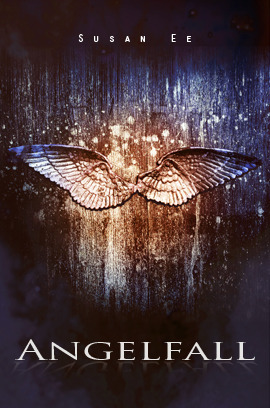 Synopsis: Magnus didn’t plan to die on his sixteenth birthday. He actually didn’t plan anything at all. Magnus has spent the last year homeless on the streets of Boston after the mysterious death of his mother. Finding the source of his next meal is higher than his birthday on Magnus’s priority list, but when Magnus discovers he is the son of a Norse god his life is changed drastically minutes before his death where Magnus finds himself in a strange afterlife he hadn’t known existed. 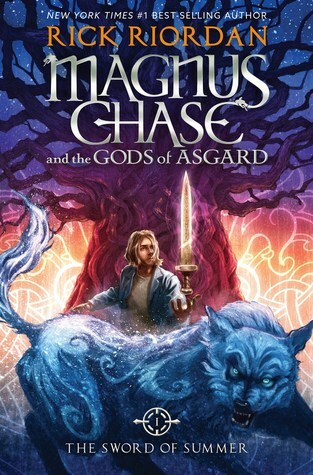 Review: Magnus Chase has one of the strongest voices of any character I have read for some time. This being the author of Percy Jackson that comes as little surprise. While I normally hate it when authors break third wall, Rick Riordan does so in a way that somehow manages to add to the story. There appears to be much concern about this book being too much like Riordan’s Percy Jackson books. There were some major parallelisms, Magnus is even the cousin of on of the main characters from the Percy Jackson book and it is clear there will be more overlap between characters of Riordan’s various series in future books. That said, readers do not need to have read any of Riordan’s other books to read The Sword of Summer. The series stands on its own thus far in spite of the sometimes not so subtle callbacks to Riordan’s previous books. The similarities between this book and other books by this author don’t really bother me. Whenever I read several books by one author I start seeing common themes and character arcs throughout their works and even see the same in my own writing. The similarities between Riordan’s books just happen to be more obvious than most. Perhaps my favorite thing the Percy Jackson books and this series have in common are the hilarious chapter titles. I missed the chapter titles in The Heroes of Olympus. Some of the side characters were very well developed while others felt like they didn’t get enough development. *slight spoiler* There was one side character in particular that died in this book, but didn’t get all that much development. I feel her death would have been more meaningful had the reader been given a chance to get to know her. Rating: Really enjoyed reading this book, but it doesn’t standout in my memory as life changing. For that reason it gets a four out of five.